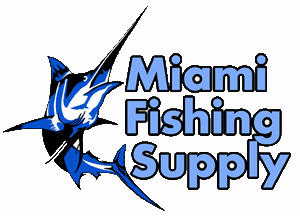 Bell Sinker with eyelets mold Miami Fishing Supply, complete selection of offshore fishing tackle, marine electronics and boat supplies. 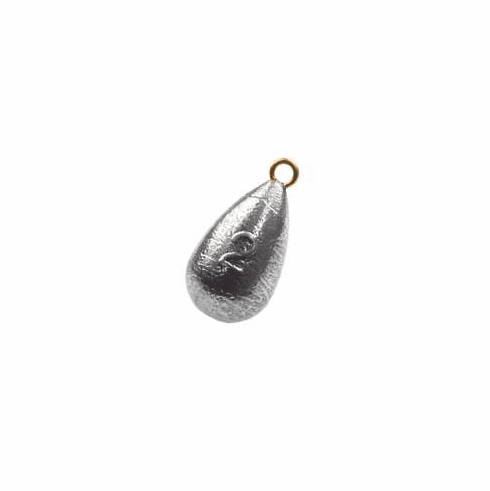 One of the most popular sinker designs ingeniously combined with a tough and smooth brass wire eyelet. The results are a strengthened sinker, reduction of line abrasion and the ability to attach a snap or a snap swivel.